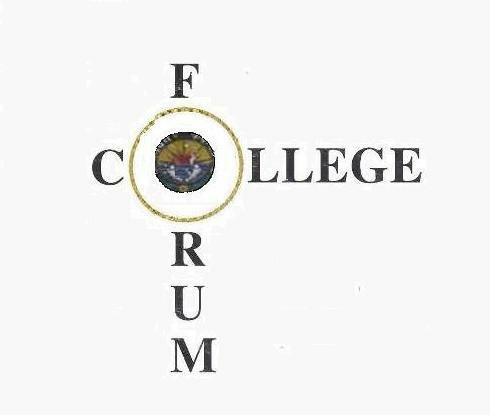 Welcome To Kashi Naresh Government Post Graduate College's Forum.. It exists to communicate with all KNPG Students And Staff directly over KNPG website. Every KNPG student is automatically a member of KNPG College's Forum and that includes you but You need to register with us if you are not registered yet..